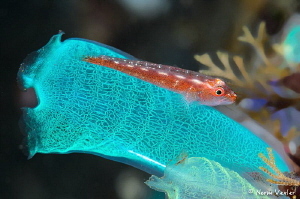 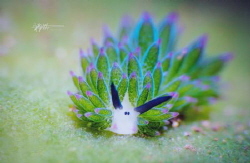 A rare and beautiful nudibranch - Girdled Glossodoris. 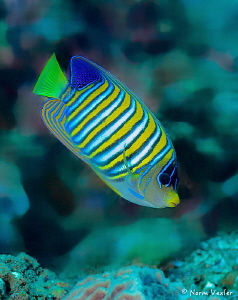 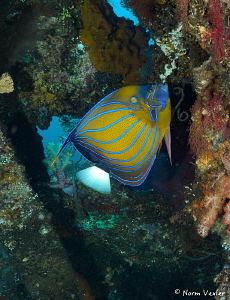 The Regal Angelfish...always stunning to see in full view. 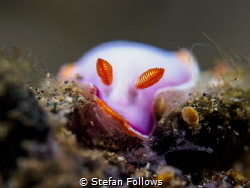 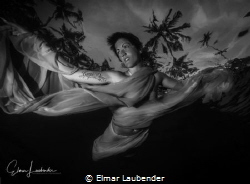 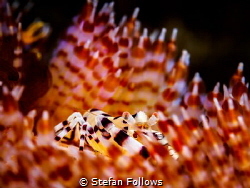 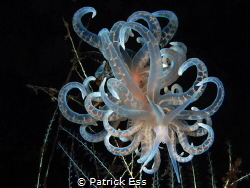 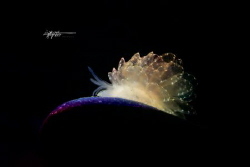 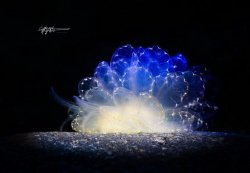 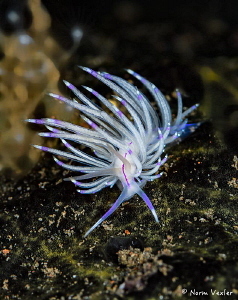 The beautiful Flabellina nudibranch photographers at Scuba Seraya, Bali. 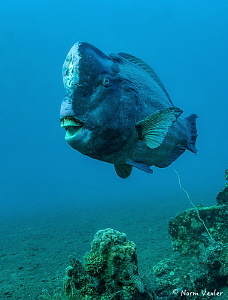 Close encounter with this Bumphead Parrotfish on a morning dive at the Wreck of the Liberty, Tulamben. 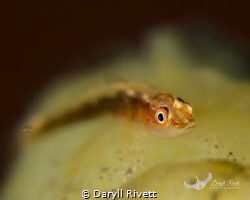 Always cool to see this guy close up! 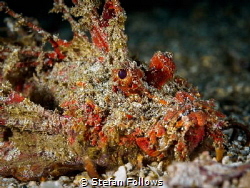 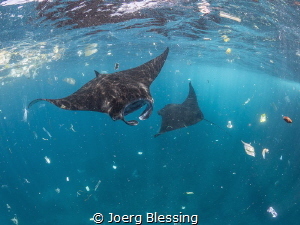 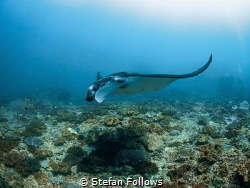 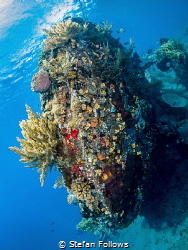 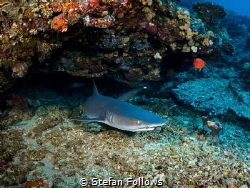 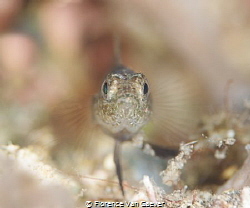 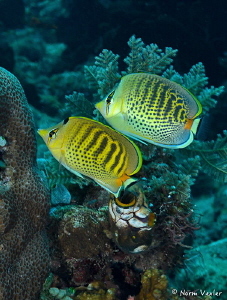 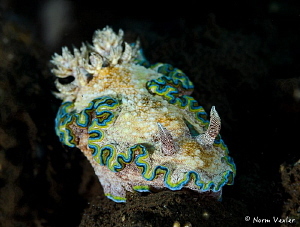 Photographed at Scuba Seraya, Bali. 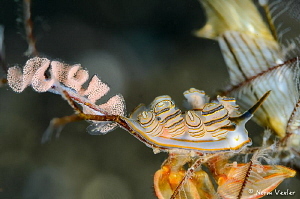 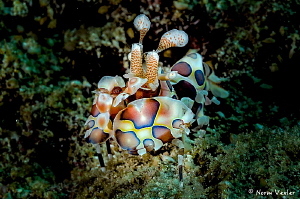 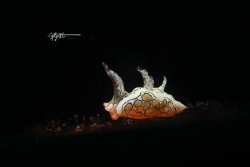 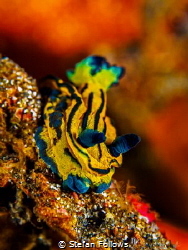 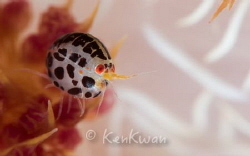 The "Donut" nudibranch with eggs, photographed at Scuba Seraya in Bali.